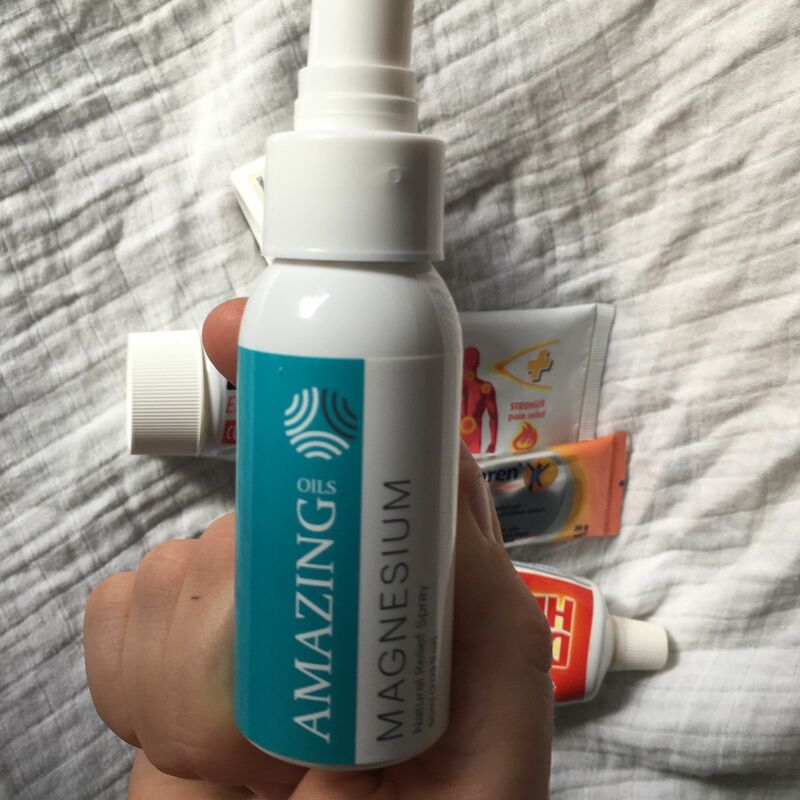 The perfect size to go travelling with, or to trial the benefits of Amazing Magnesium. If you prefer a Roll-On / Gel version (a lot of our Amazing Fans do) have a look at our Amazing Magnesium Gel. I bought the two pack because of excellent value for money. One for myself for back stiffness and the other for my mother for help with sleeping. It has worked wonders in both cases. When my back is sore I now use magnesium oil instead of reaching for the medicated gels that I would have normally used. The little samples were excellent too - I was able to give one to a friend that helped her make up her mind to buy her own magnesium oil. Thank you so much. Hi Jeannie, we love hearing about when people have recommended us to friends, thanks you so much. Thank you Catriona, glad we're helping. First found this in Tasmania last year. Worked really well. Have continued to use,purchase and share. People I have given it to have found it beneficial. My sisters and I highly recommend this product. Hi Jenny we love it when people have shared their Amazing Oils and recommended to friends and family, it's how we've grown, word-of-mouth and it's one of those things we're most proud of. Thank you for the great review. Hi Michelle, skepticism is necessary with any product making health claims. there are so many products that promise much and deliver so little. As you now know we're not that sort of business, we are totally into what we do because we have personal experience of the benefits. Thanks for such a detailed review, we love that. I am amazed how fast it works after you have applied it.